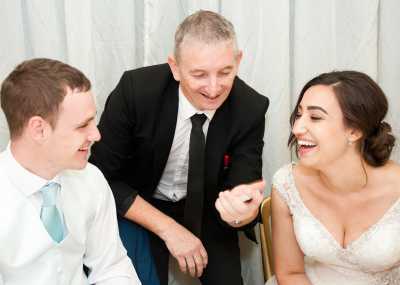 What better way to get the party started and break the ice than a professional magician? 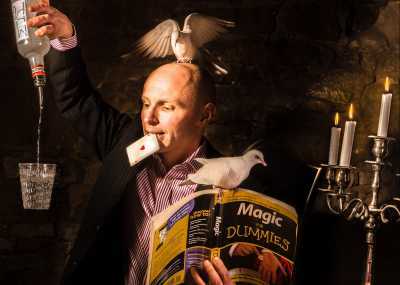 With mind-blowing sleights of hand and optical illusions to stagger, it's the perfect party entertainment for a thrilling experience no one will forget! 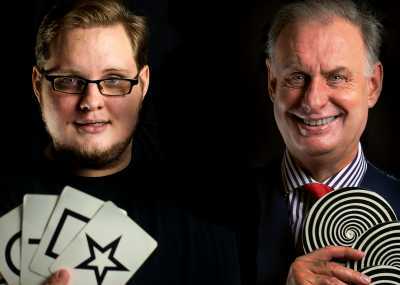 Looking for children's magicians for a birthday party, or for illusionists to entertain an adult crowd? 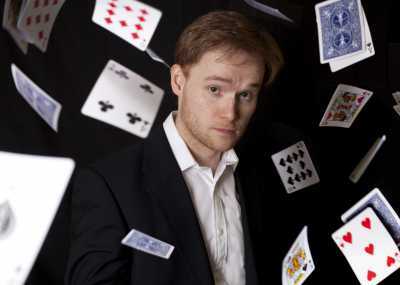 Whatever the occasion may be, find a magician to add a thrilling element of mystery to your occasion. 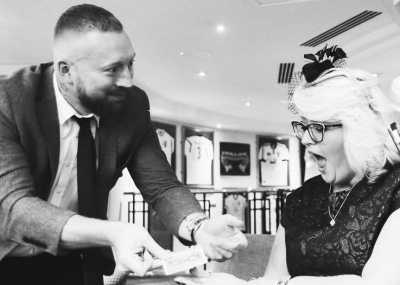 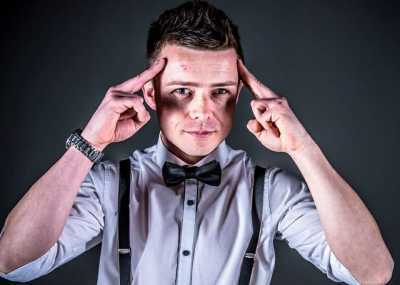 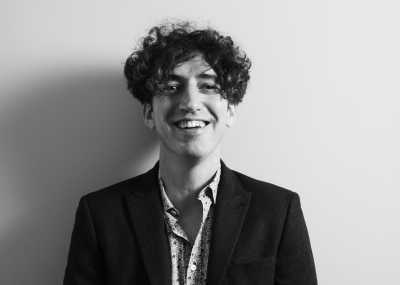 All of our incredible party entertainers are highly experienced and polished performers, able to deliver their acts in a variety of ways - from table magic to close up magic; comedy magic to mind-reading. 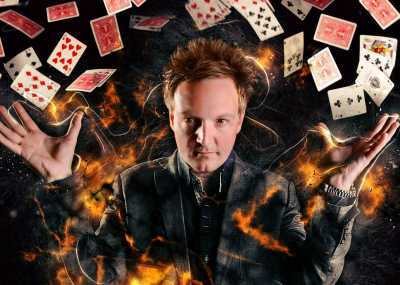 For live entertainment to bemuse and amuse, there aren't many performances more fun and immersive than magic acts. 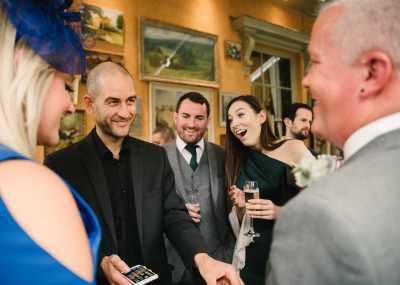 Get your guests talking (and laughing) for years to come and make your occasion an indisputable success. 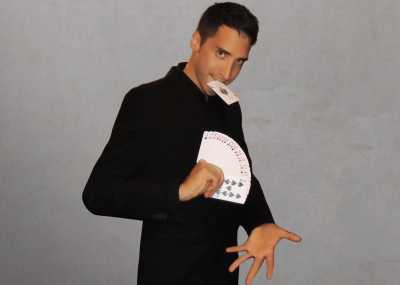 Book a professional party magician today!